Partnering with an Irish distillery was very important to Graham and an extensive search led to a distillery near Graham’s West Cork home. 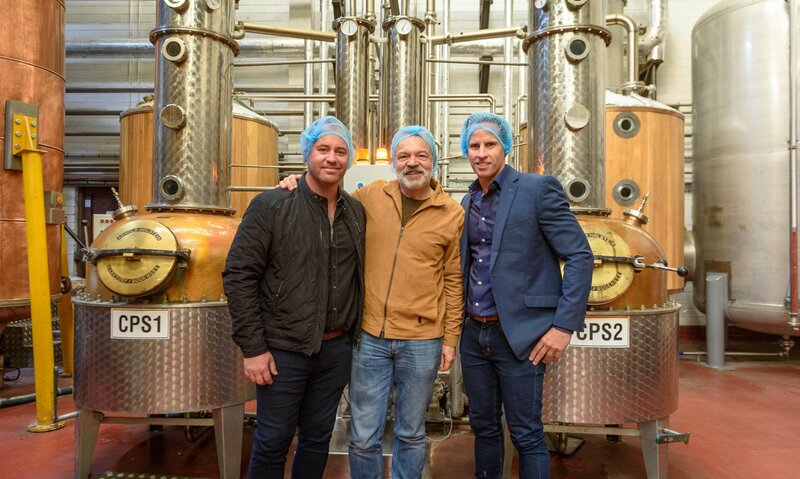 West Cork Distillers, Invivo & Co and Graham Norton have worked together to create two small-batch premium gins. 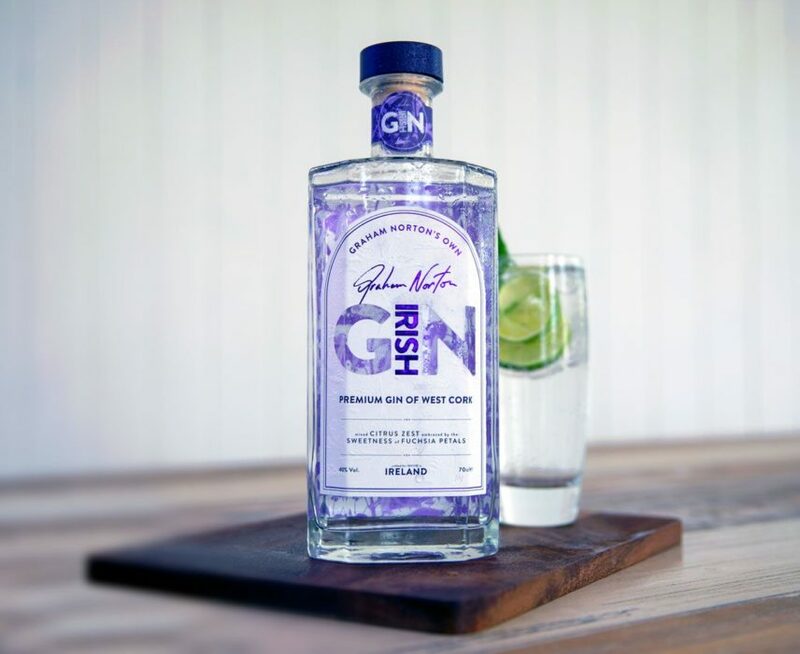 Graham Norton’s Own Irish Pink Gin is made with Irish grain, and draws its flavour from a combination of 12 botanicals including lemon peel, orange peel, elderflower, rose hip, and fuchsia flowers. Graham Norton’s Own Irish Gin is a premium London Dry style, as distinctive as the man himself. Both gins utilise locally foraged botanicals as part of their unique blends. TASTING NOTE: Made with Irish grain, this Pink GiN draws its flavour from a combination of 12 botanicals including rose petals, kaffir lime and rose hip. It’s all underpinned by locally foraged native Fuchsia flowers, which give a delicate aromatic expression and smoothness. SERVING SUGGESTION: Pour with a premium tonic, a twist of lime and a handful of edible rose petals. Preserve any left over rose petals by freezing in ice cubes ready for next time! 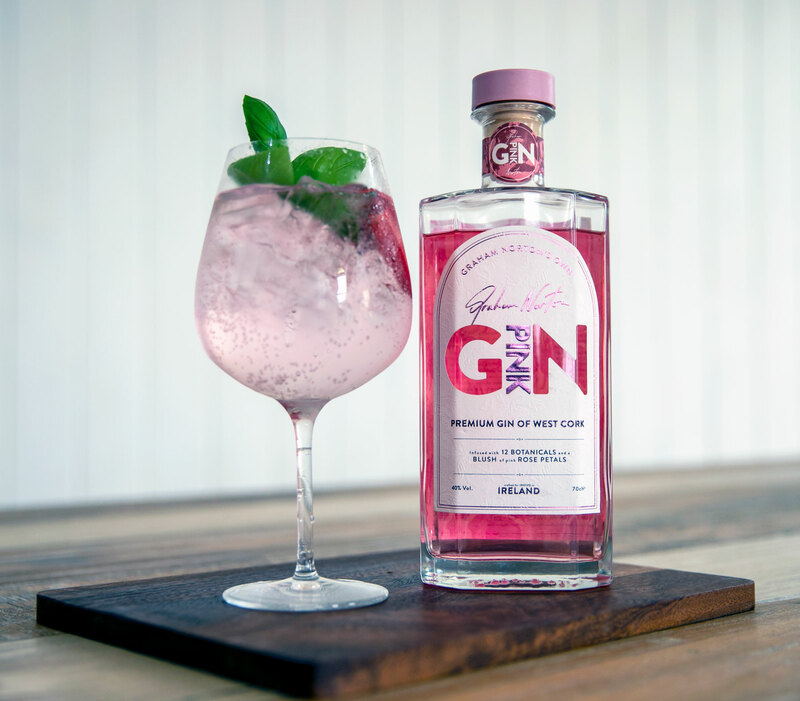 The PINK GiN has just launched in the UK.